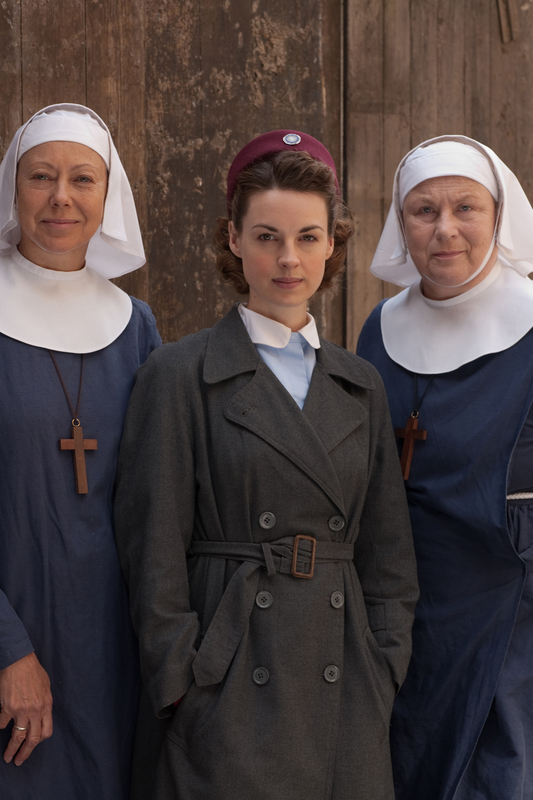 Over Christmas break, I finally caught up on the BBC’s miniseries entitled Call the Midwife. I suppose the correct term would be “binge-watched.” The gentle, charming characters and marvelous storytelling meant I was hooked right from the get-go. Midwife is inspired by the memoirs of Jennifer Worth, who was a young midwife in London’s impoverished East end during the 1950’s. Jenny lives with the sisters of Nonnatus House, an order of the Anglican church. As they move among the people of Poplar, the community they serve, the women are greeted with all types of situations. From the young African mother facing racism in her building to the mentally-ill teenager who mourns the adoption of her baby, Jenny and the other midwives must handle the women they meet with dignity and delicacy. One woman in the series who has stayed with me is the mother of eight who finds out she is expecting again. She is devastated to learn the news, because she and her husband can hardly put food on the table as it is. Jenny suspects that the woman may try to harm the baby in order to avoid having to support a ninth child. Jenny is compassionate with the mother, but there is no mincing of the vocabulary as there is in our culture. She says emphatically that if the mother kills the baby within her, she may also kill herself in the process. It’s a baby — not a “pregnancy” — and the preservation of that life as well as the mother’s is strenuously encouraged. But the show is also supremely sympathetic in displaying the family’s difficulties. I guess that is what stuck out to me — the story didn’t shy away from having an honest look at life. The writers did not feel compelled to cast the story into broad, black and white relief. The mother was neither vilified nor exonerated. The story was simply told. There is never any question that the world of the midwives is governed by God, and as a result, that there is an “ought-to” and an “ought-not-to.” Vows are taken seriously. Love in its various forms is celebrated. Life is hard. Faith is necessary. This entry was posted in tv and tagged BBC, Call the Midwife, Jennifer Worth, Midwife, TV. Bookmark the permalink. I do love that series. I have found it to be thought provoking as well. Some of the situations I have needed to think through and wrestle with, perhaps that sounds silly but true. 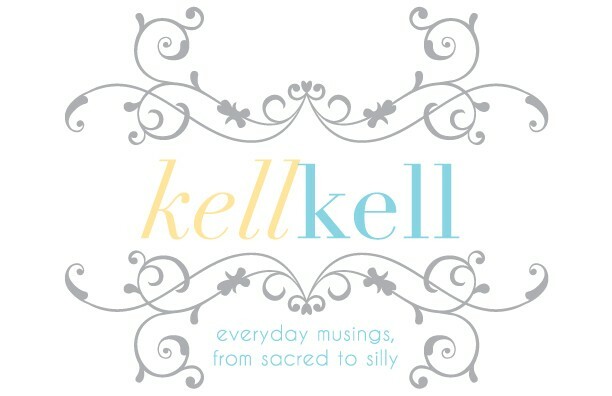 Always enjoy your blog. Not silly, Cindy. I feel the same way. It is thought-provoking! Well there definitely is a lot of screaming….hahaha. There’s not a lot of death. Most of the babies and moms come through OK. There are some really sad situations surrounding the birth stories, but I guess all in all I see it as a hopeful series. Hope you have seen the Christmas episode. 2013! The book is more graphic and the show keeps the faith “spot on.” …. Yes, Bonnie! That episode definitely brought tears. I loved it. The books are on my wishlist now. I’ve watched this one too, although I’m not sure I finished it. I loved the simple yet compelling and though-provoking storytelling. I saw a documentary where the actresses talk of having to learn to ride those bikes on the cobblestone. Quite funny to watch afterwards as they bump along!